The commonly held – and incorrect – belief that hair loss in women is uncommon can lead to women suffering from the condition to wonder if there is something seriously wrong. In turn, this can lead to them taking quite some time to pluck up the courage to seek medical advice, and even longer to seek treatment. A confidential consultation with our experienced team can provide the reassurance and confidence needed to take a positive step to remedy the situation. Our links with leading academic and commercial hair research units mean that we are at the forefront of new developments and genuine techniques to help alleviate hair loss problems in women. The difficulty in dealing with hair loss in women is that a number of conditions result in the same diffuse pattern, in which the hair over the top and crown of the head becomes thinner (occasionally, the temples will recede too). There is often some investigation needed to first isolate the true cause before deciding on a treatment. 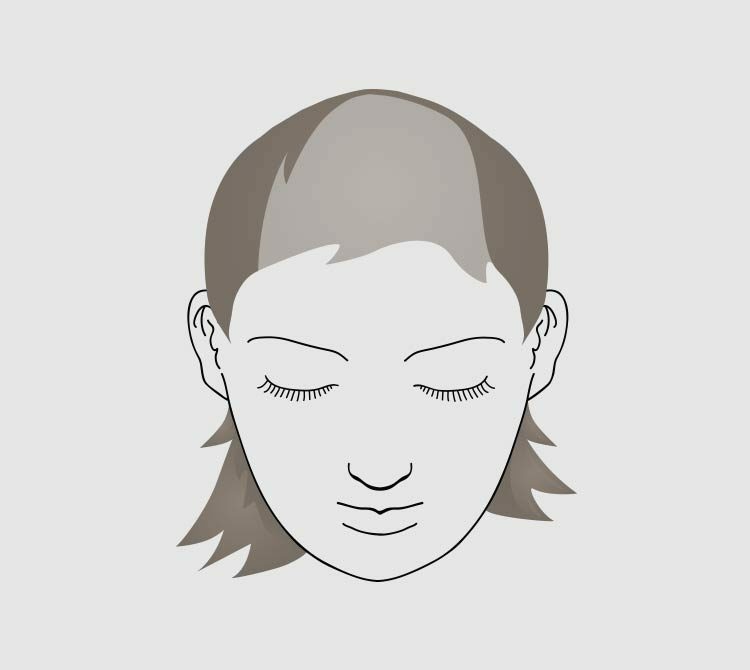 Female pattern hair loss is the most common type of hair loss in women and is an inherited condition but hormonally more complex than its male counterpart. The hair loss is triggered by androgens (male hormones), so it may occur at anytime from puberty, but is most commonly seen after the menopause. This is brought about by increasing levels of male hormone, which often occurs when levels of female hormone decrease, such as during the menopause. In both men and women, the male hormone testosterone is converted to dihydrotestosterone (DHT) by the enzyme 5-alpha reductase. DHT then proceeds to influence the susceptible hairs to fall or thin out. However, in women, it is thought that hair loss does not proceed as far as it does in men because women have only half the amount of 5-alpha reductase. In addition, women have increased amounts of the enzyme aromatase. This converts male hormones into female hormones. Hair transplantation and medical treatments could be of benefit with this condition. For the most accurate assessment of the degree of your hair loss, stand in front of a mirror while holding a mirror behind and over your head, just as they do in a hairdressing salon. At this stage, most women may have difficulty noticing that hair loss has occurred, as the frontal hairline remains relatively unaffected. Hair loss may occur on the top and front of the scalp, however. Such hair loss may be noticeable when the hair is parted down the centre of the scalp, as more and more scalp will become visible over time. 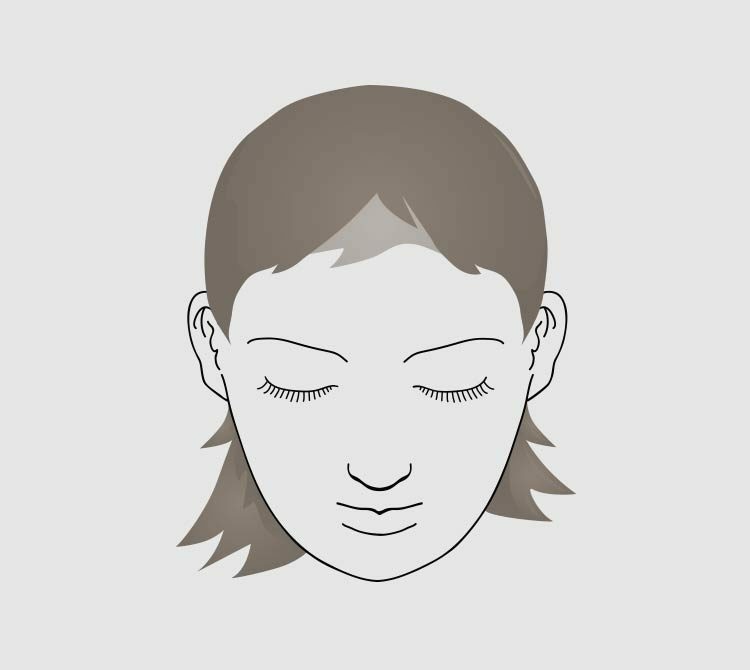 In this stage, women may notice each of the following: thinning, shedding, general decrease in volume and a centre part that continues to widen over time. Depending on the severity, a hair transplant procedure may be a viable option for women who exhibit a Type II classification. This is the most extreme classification of female hair loss. 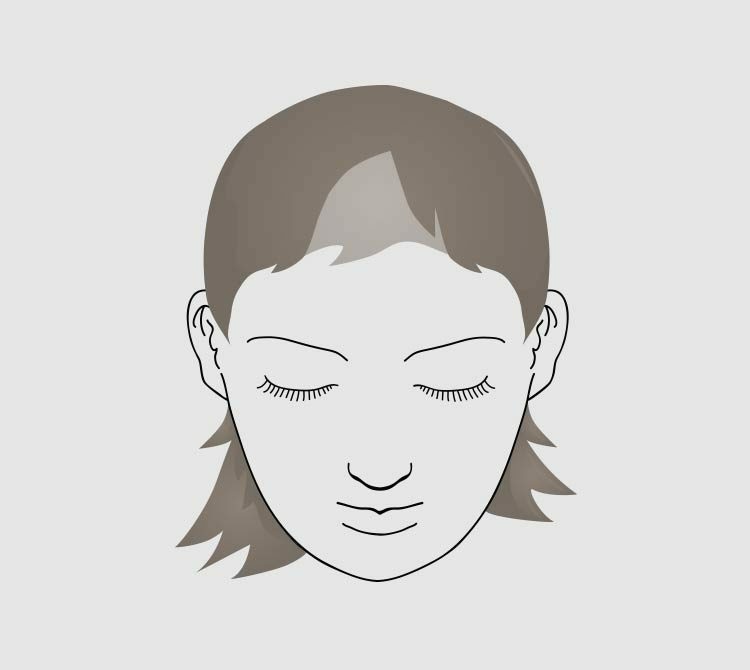 In this stage, hair is so thin that it has difficulty camouflaging the scalp, rendering it clearly visible to the naked eye. This may be worsened by a number of factors, including hair shrinkage, progressive thinning and extensive loss. If possible, the first person you should turn to is your GP and, depending on his or her findings, you may be referred to a dermatologist (skin specialist doctor), endocrinologist (hormone specialist doctor) or gynaecologist. If you get referred to us, or you do not wish to see your GP about this, we will arrange for you to consult with our trichologist (hair and scalp specialist) and if indicated, one of our hair transplant doctors as well. We will need to take a detailed medical, drug and family history and conduct an examination of your hair and scalp. It is most likely that you will need some blood tests: full blood count, glucose, serum ferritin (iron stores), thyroid hormones and, where relevant, gestational hormone levels amongst others. The treatment you require, whether medical, surgical or simply cosmetic, then depends on the identified cause of the hair loss. 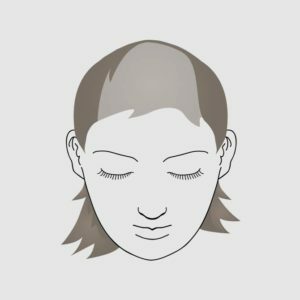 In many cases where there is permanent hair loss and a sufficient area of normal hair growth, hair transplantation can be contemplated once any underlying problem has been treated. 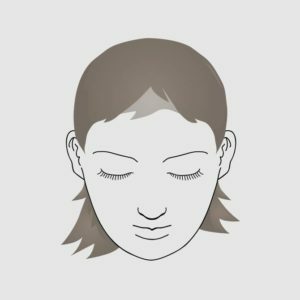 Modern hair transplant techniques have introduced a new era in the treatment of hair loss for both men and women. Since we are usually dealing with women who are only thinning or who can conceal their loss, it is uncommon for anything to show after treatment. We shall, of course, advise you if we believe this not to be so in your case. One very important aspect of your treatment is its planning. To this end, during your consultation, you will be taken through the pros and cons of the options open to you, so that you are in a position to make an informed choice. Some women are more suited to surgical treatment than others (and some are not suitable candidates at all). We shall endeavour to give you as realistic a picture as possible of the type of result you can expect from your treatment, whether it be surgical or non-surgical.